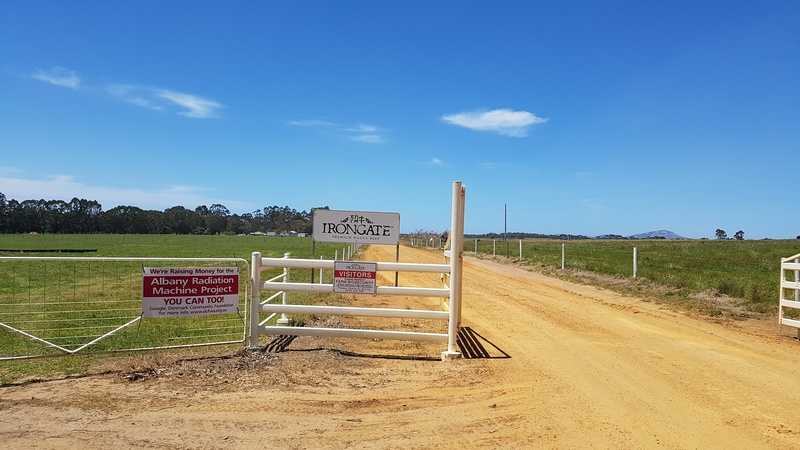 Irongate Wagyu is on a property in the lush Kalgan River region located near Albany with an abundant water supply and excellent grazing land. The farm has been a great place for the cattle to breed and grow in healthy conditios. Angus cattle are a well-known Australian breed, however, the Wagyu is a specialized Japanese Black whose end product is the highly sought after marbled Wagyu Beef. Particularly in higher class restaurants. 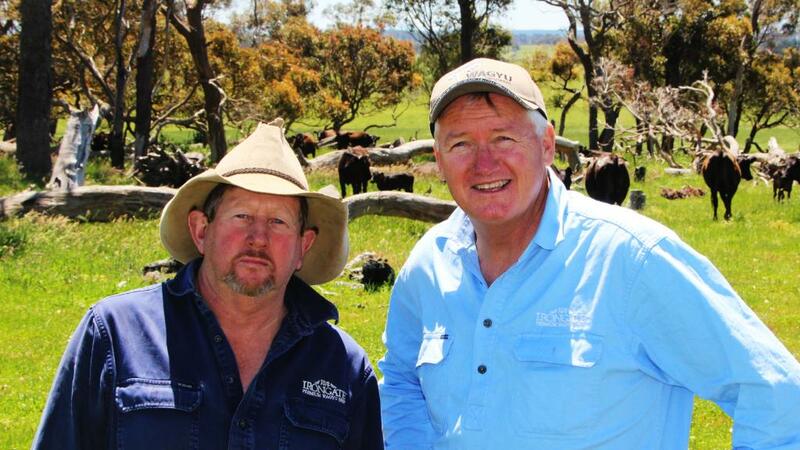 The herd is managed by Mark James, a 30 year beef cattle veteran that has a specialist interest in the husbandry and technical aspects of improving the genetic quality of the herd. 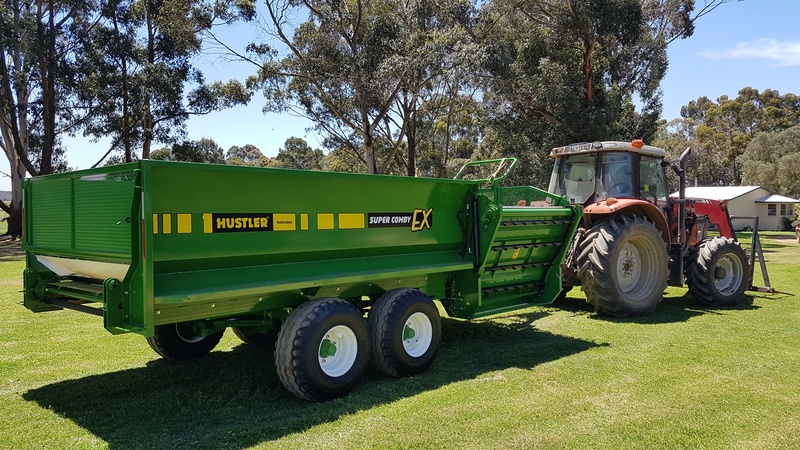 "It has probably been one of the best investments I have had in the last 10 to 15 years I reckon"
Last year Mark invested in Hustler's Super Comby EX feed out wagon to simplify his feeding regime and is rapt with the performance and time savings it has afforded him over the last 2,000 tons of feed. Having the Super Comby EX has saved Mark a lot of time over past season! "it's the most versatile wagon! Anyone of my staff can operate the Comby as its so easy to use." One of its significant features is the wireless weigh scale option, which helps him calculate the accurate measurement of feed given to the cattle and allows for lower skilled operators to get the feeding done accurately. Irongate Wagyu Beef's breeding program is based on tried and proven traditional Japanese farming practices that have been successfully adapted to Australian conditions. 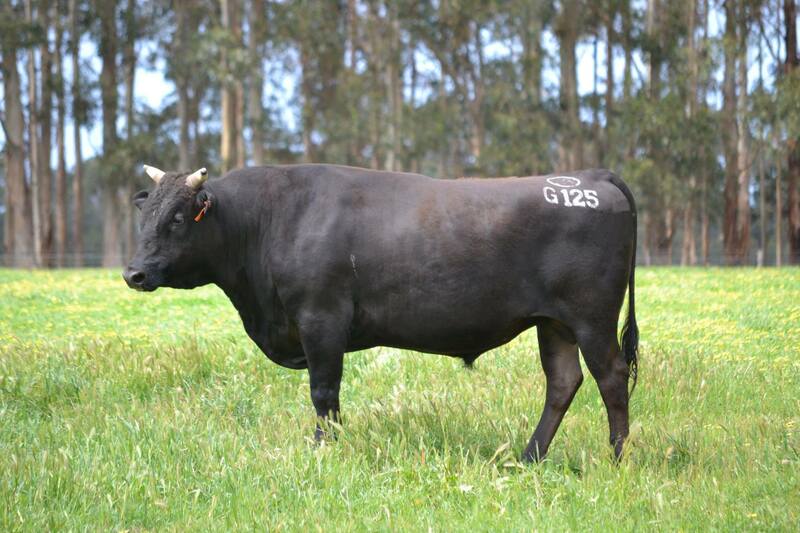 This cattle property comprises of two breeds – Wagyu and Angus. "The Super Comby EX has been an excellent tool for this tough season we have had, with it working non-stop over the past 5 months feeding out over 1000 tons of silage and around 900 tons of bales to our cattle, with no problems or breakdowns" Another feature we have enjoyed is the Hydraulic brakes, with the hill country they operate on its not always easy but with the Super Comby EX, you don't have to worry about having too much weight sitting in the drawbar of the tractors, which means you can use a lighter capacity tractor. Making the speed and time of feeding out impressive. Emma Rears, has been using the Hustler Wagon for over the past 5 months, daily feeding out to all the cattle. She especially loves how easy it is to use, maintain and the wire scales that give her full control of the amount of feed the cattle are receiving, reducing waste. feeds out large amounts of hay or silage"
Wagyu Beef is a taste sensation like no other – a true culinary experience. The beef’s character is unique – enjoying a softer, healthier fat which is evenly distributed – marbled throughout. 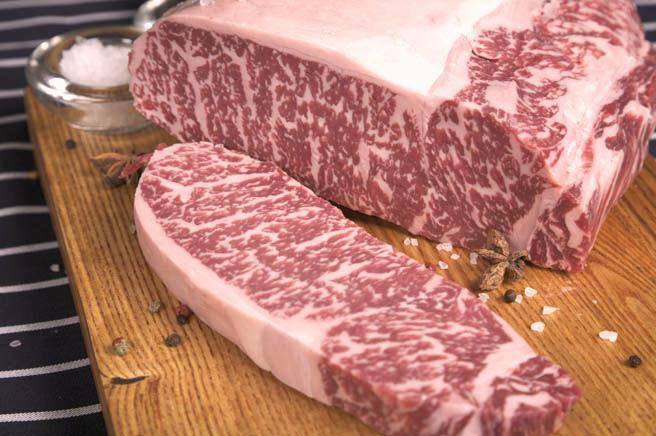 It is this extreme marbling (the most reliable component of meat taste and tenderness) plus the unique combination of lipids, that ensures Wagyu beef’s taste and health supremacy.